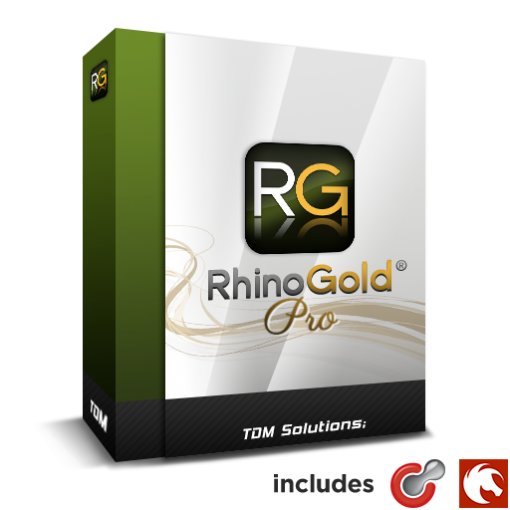 RhinoGOLD 6.5 Pro makes it possible for jewelry designers and manufacturers to design, modify and make jewelry precisely and quickly via an intuitive interface that both simplifies and cuts down learning time. 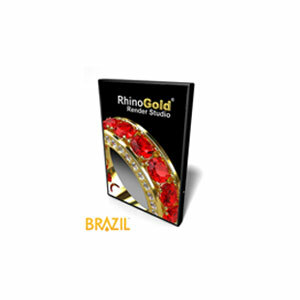 Includes RhinoGold Elements – Browse from a large selection of jewelry components online and easily edit them. Find Solitaires, Bands, Three-Stone Trinity rings, Halos, Clusters, Heads, Eternities, Shanks, Bezels, Heads, Clusters, Earrings, Bracelets, Elements, Pendants, & Jewelry by Text for customers who want name rings & pendants. RhinoGold 6 now includes many of these components off-line within specific builders such as the Halo builder, cluster tool, etc. This comes with Clayoo 2.5 (RRP US$895) & Arion Render for RhinoGold (RRP US$495). 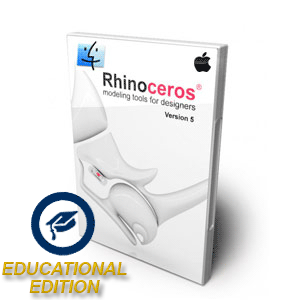 This version is for users who already own Rhino 5.0. 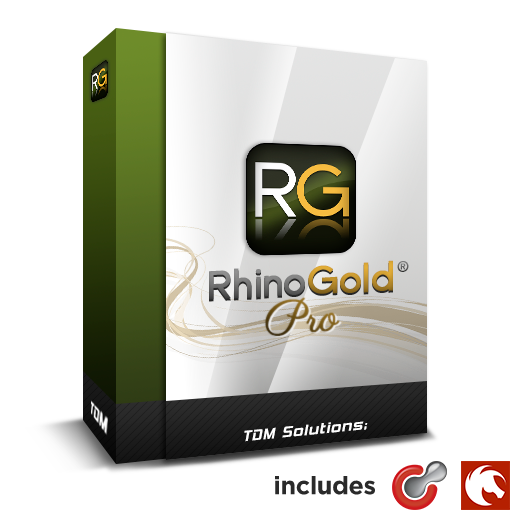 If you own an earlier version of Rhino please contact us to upgrade to version 5.0 in order to use RhinoGold 6.0. 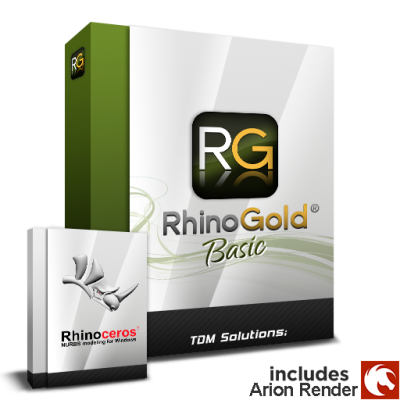 If you do not already own Rhino 5.0, then please purchase RhinoGold Pro (inc Rhino 3D).